With twelve down, the world’s most popular name in beachside opulence has arrived in the Caribbean-beach lovers’ paradise, and some would argue that there will never be a more natural fit than Barbados and Nikki Beach! Food, music, art, fashion, entertainment, film and now Barbados - this is the latest - and quite possibly the most winning - formula of the Nikki Beach Club, which has officially named Barbados as destination lucky number thirteen. Peter Higney, a director at Nikki Beach, broke this exciting news mid-March during one of the highlights of the island’s polo season. 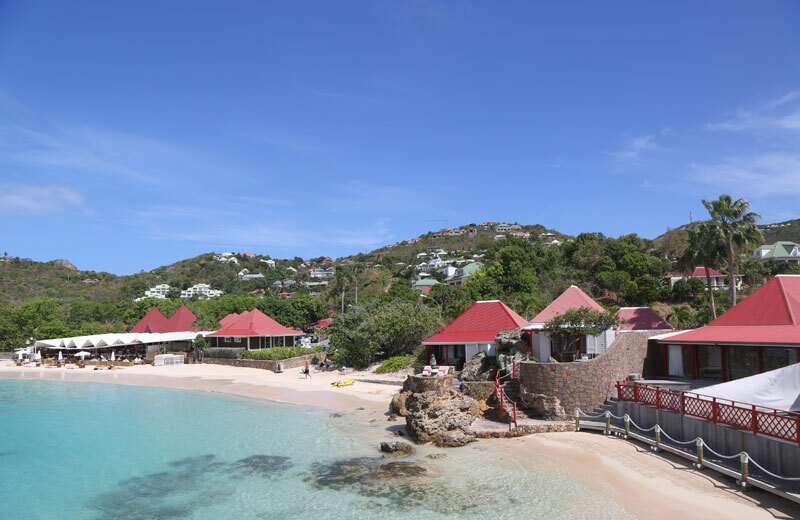 As its doors open on the beautiful north-western beach opposite the beautiful Port Ferdinand later this year, Barbados will officially join St. Barts as the only two Caribbean destinations that the luxury brand calls home. Even more impressively, the island will be the first-ever English-speaking Caribbean island on its destination profile! Therefore, there is no doubt that this addition is poised to add even more grandeur to the island’s ever-growing lap of luxury in the west. Destination Barbados now joins the ranks of some of the world’s most popular vacation destinations, including Saint Tropez in France, Marrakech in Morocco, Mallorca and Ibiza in Spain, Bali in Indonesia as well as Monte Carlo in Monaco and Dubai in the UAE. It also has pop-up locations during the ever-popular Cannes and Toronto Film Festivals. 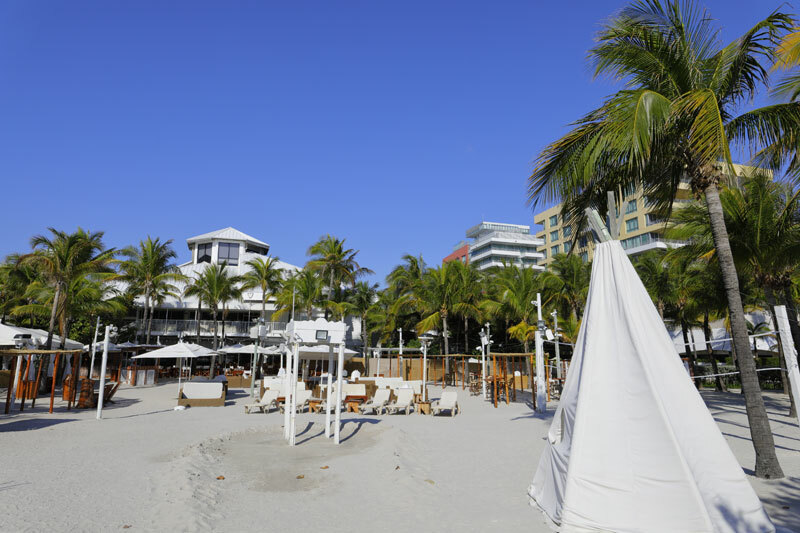 The Nikki Beach concept was created in 1998 by entrepreneur Jack Penrod, who blended the most refined elements of entertainment, luxury and the arts into one spectacular beachside experience. 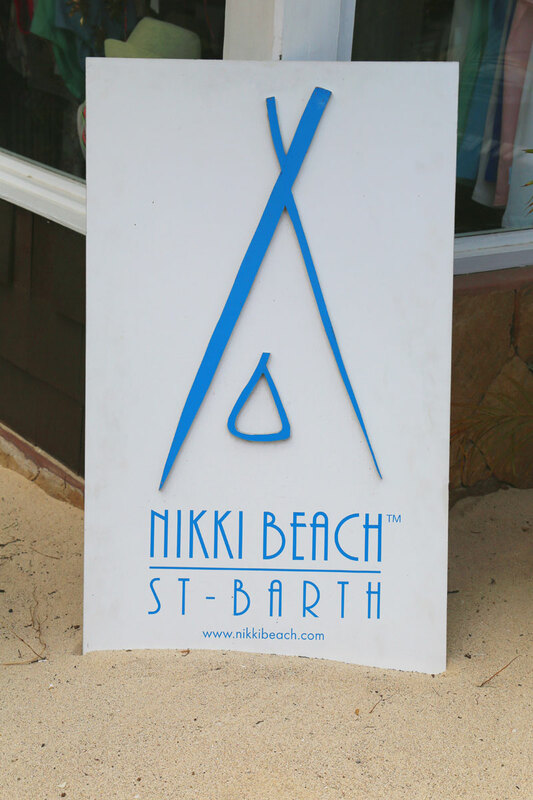 In addition to its beach clubs, the Nikki Beach brand also features a hotels and resorts division, as well as lifestyle, special events and non-profit charity divisions. Be sure to keep checking back for more updates on this exciting new Barbados luxury experience!